Yosemite National Park is just not having a good summer. Officials have found the second case of the plague. After a child this month contracted the plague likely from within the park, public health officials have found a second case of the plague passing to a human. 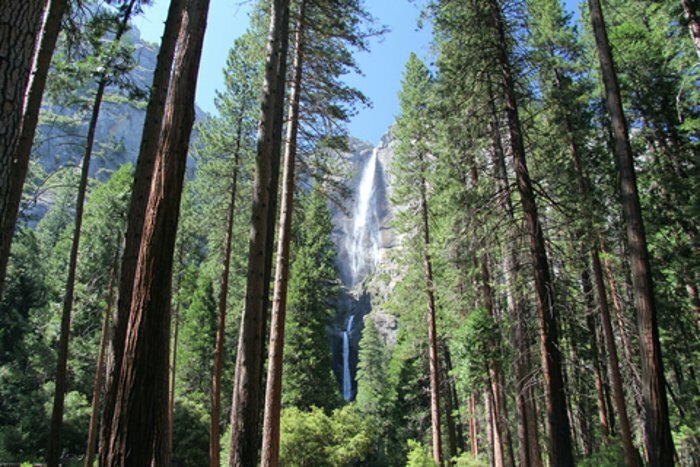 A camper from Georgia apparently contracted the disease during a trip to Yosemite or surrounding forests, according to the California Department of Health in a press release, which did not reveal the name or age of the patient. Following the first case, park officials searched and discovered the plague in several rodents. Park officials put flee bomb down several rodent holes around Tuolumne Meadows and Flate Crane campgrounds and closed Tuolumne Meadows for at least the next week. If you think you have the plague, early symptoms are similar to the flu, including pain in your lymph nodes. If you become ill after visiting the wilderness it’s best to notify your doctor immediately. And avoid the source like the plague.